An 18-year-old male was stopped on Riverside Drive in Corner Brook last night when a police officer noticed a vehicle driving erratically. 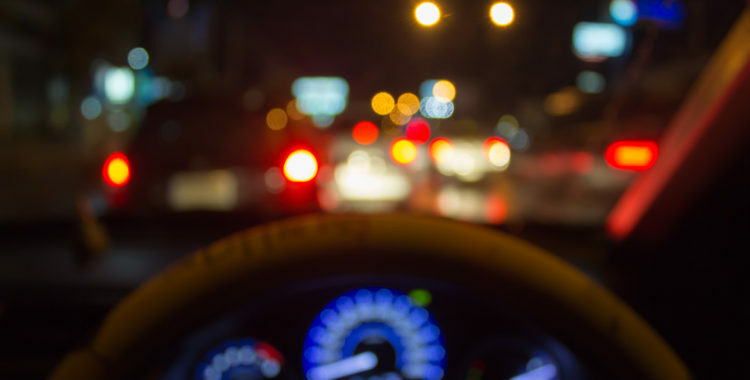 The driver blew a blood-alcohol reading over the legal limit – which is zero per cent for any driver under 22 years of age. The male was also charged under the Highway Traffic Act for driving between 12 am and 5 am. The vehicle was impounded for 7 days.